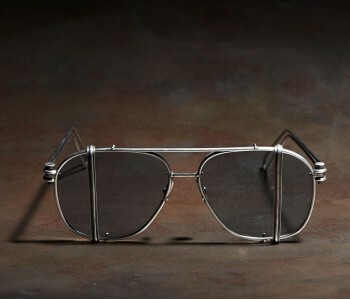 The glasses are realised as a collaboration with Boris Bidjan Saberi. Every part of the frame is entirely worked in sterling silver, including removable silver clips. 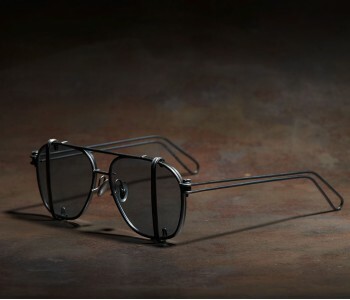 The Rodenstock high tech lenses are capable to sense and react to varying light conditions and meet all optical demands.